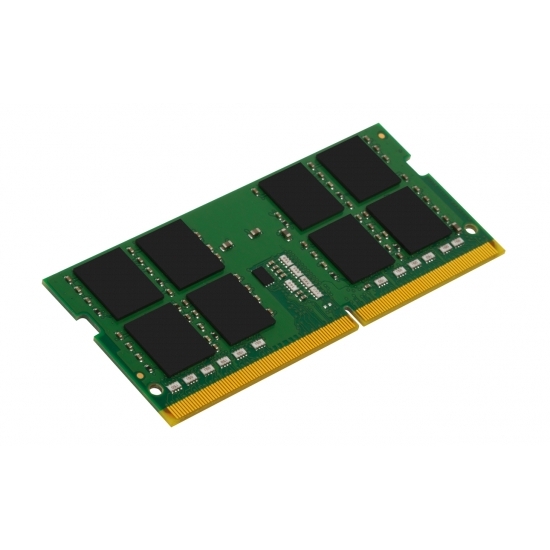 Upgrade your system today with our competitively priced 16GB DDR4 PC4-19200 2400Mhz 260-pin SODIMM Non ECC Memory RAM module. 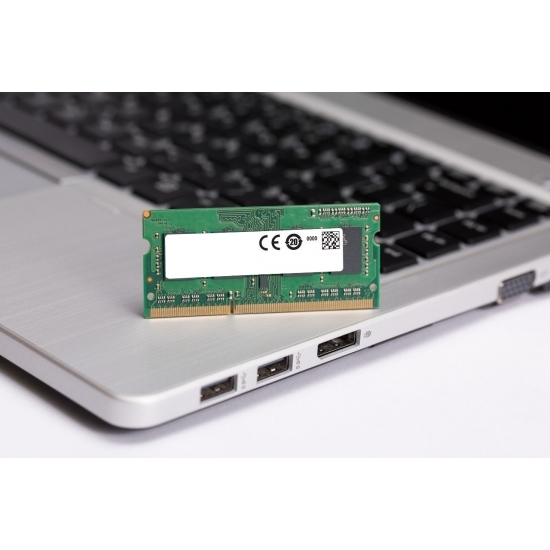 We supply only memory of the highest quality from all the major brands such as Crucial, Kingston, Micron, Samsung, SK-Hynix etc. 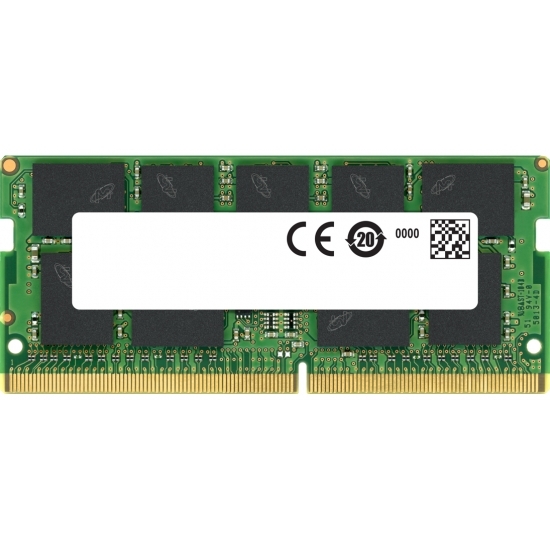 The easiest, simplest and quickest way to improve performance is with a memory upgrade. Consider upgrading if your system is showing signs of slowing, web pages and browsers are taking longer to load or your programs are lagging when working woth large files. 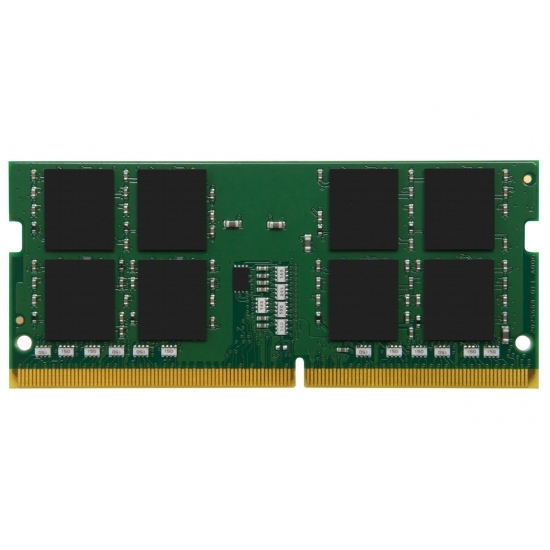 Our high quality memory upgrades are all supplied with a lifetime warranty for total peace of mind. Service, delivery, product all top draw - Thank you. I now have a gaming laptop which operates to its full potential. Have to give 5 stars to this company for promptness in all aspects of their business. Well done. Amazing product with an amazing customer service, with an amazing delivery time. 10/10 - will buy again! Great service and support. I got exactly what I ordered and on time.